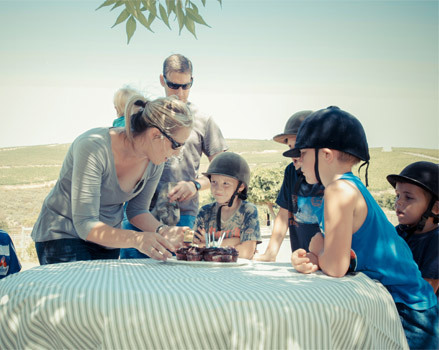 A Special Celebration? 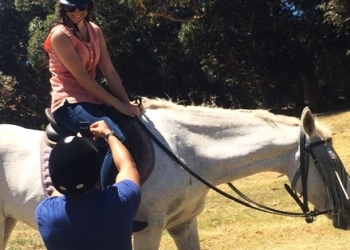 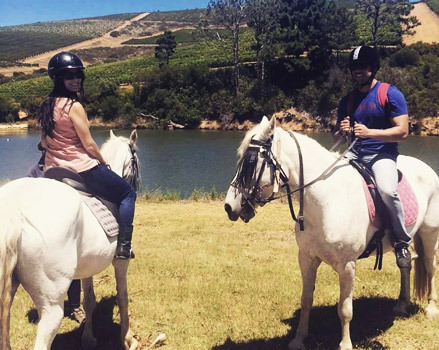 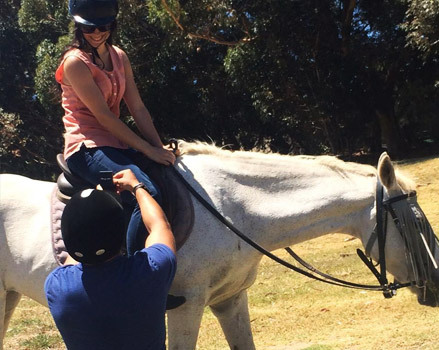 Be original and surprise your loved one with a romantic horseback outride at the beautiful Journey’s End wine estate. Enjoy a breath taking ride over hills and through picturesque vineyards. 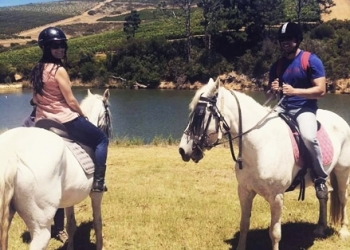 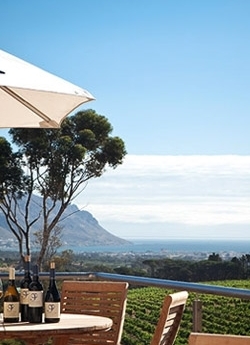 End your ride off with a romantic cheese platter picnic & award winning wine from our cellar and use the opportunity to pop the question or relax with your loved one. Are your running out of ideas how to entertain your child on his/her birthday? 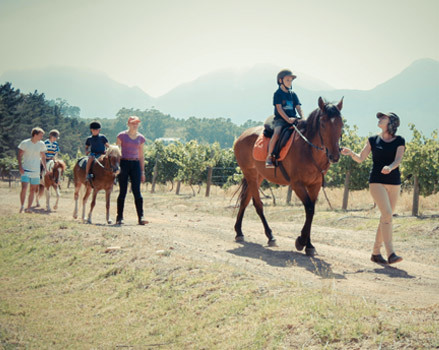 Then we have the perfect solution for you! 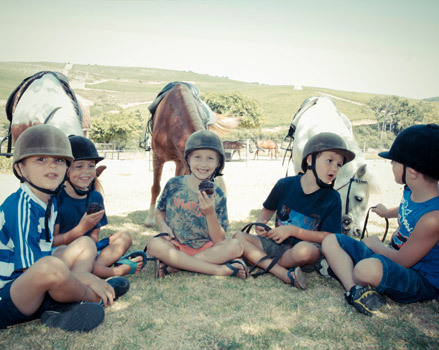 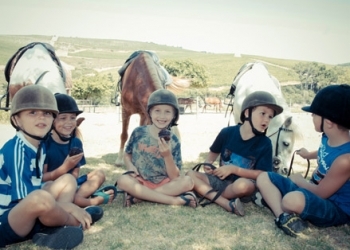 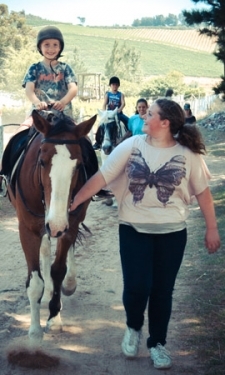 Come use us as your venue while the kids learn more about horses & enjoy a pony/horse ride during the party!